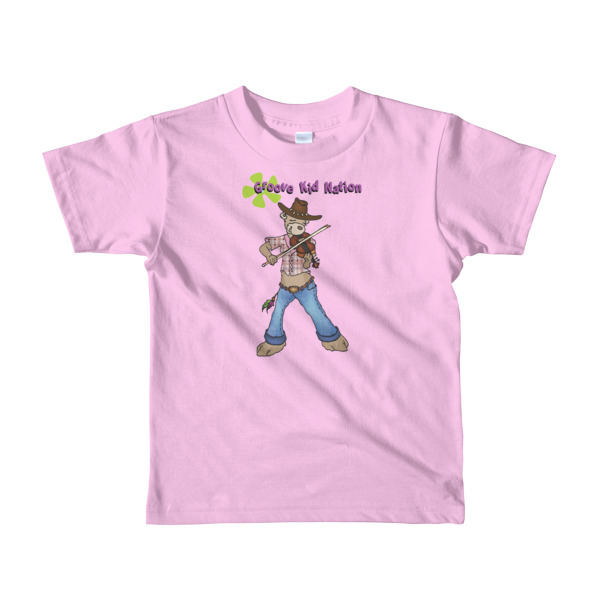 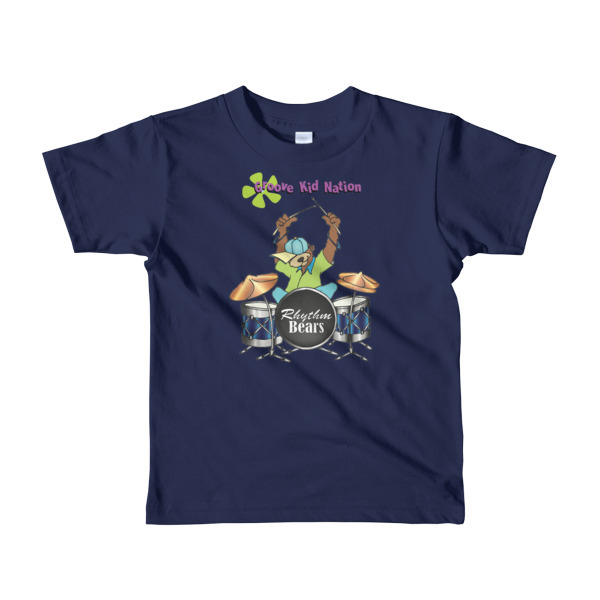 Groove Kid Nation offers a clothing line of musical apparel for kids. 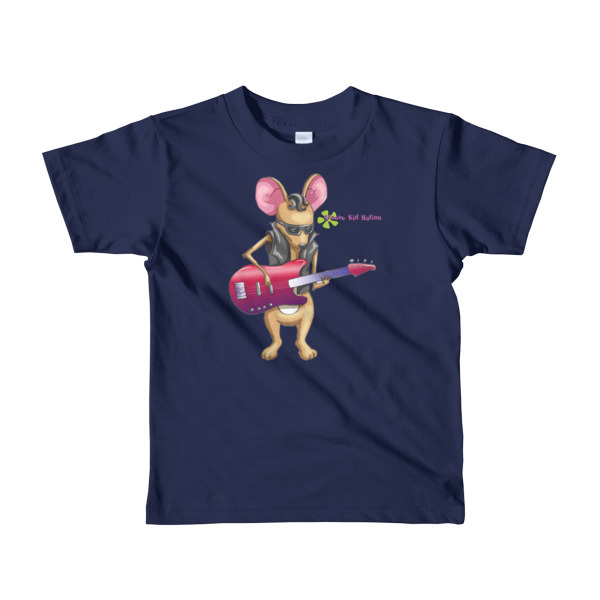 This is Bobby Mouse from “The Three Blind Mice” rocking the Bass Guitar. 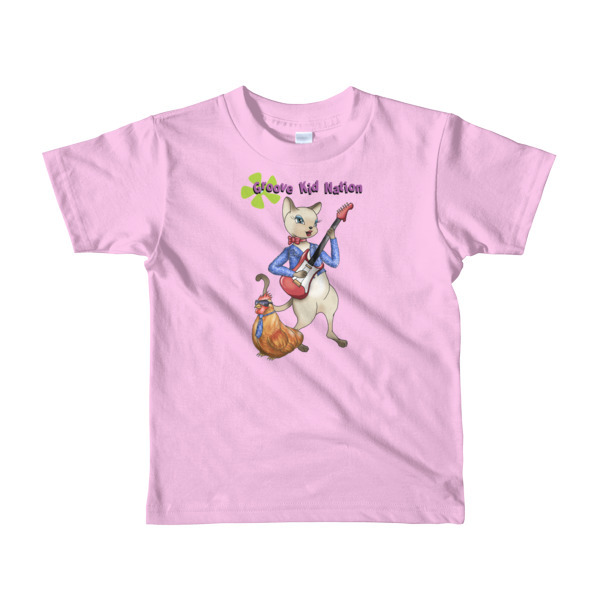 Bobby Mouse can be heard playing bass guitar on the song “Three Blind Mice” from the Wheels on the Bus CD.